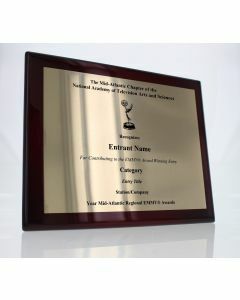 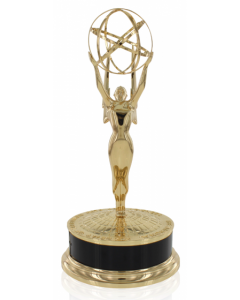 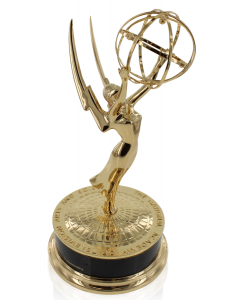 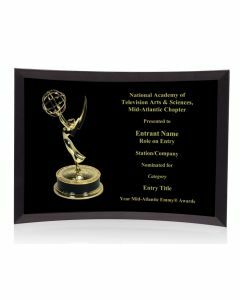 Welcome to the National Academy of Television Arts & Sciences Mid-Atlantic Chapter Award order site, managed by the manufacturer, Society Awards. 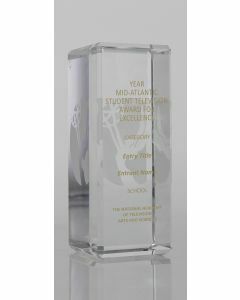 Please select from the list of awards above or click on VIEW PRODUCTS below. 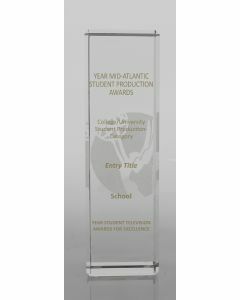 After selecting your product you may search for your award entry and place your order. 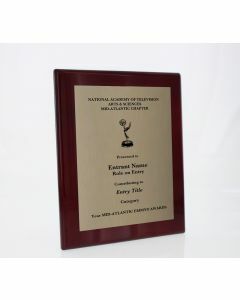 Awards will ship within 6 weeks of order placement.